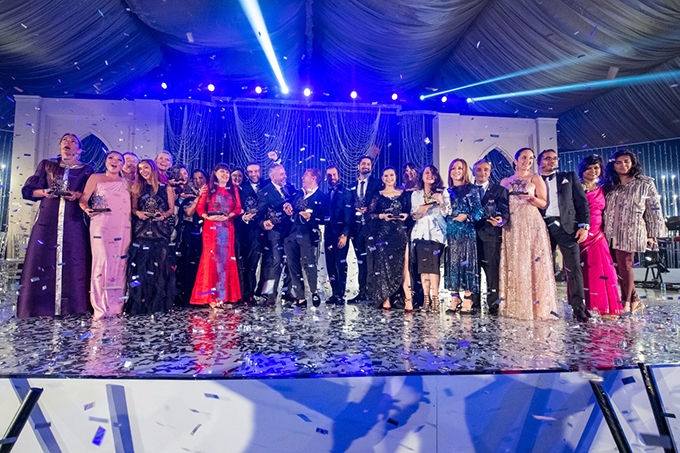 “Recognizing and rewarding excellence in all aspects of business practice, the global awards in its first year, rewarded the talent and expertise of those who are working tirelessly to create a truly memorable event for their clients on their special day. The winners were chosen through a rigorous global online voting process”. 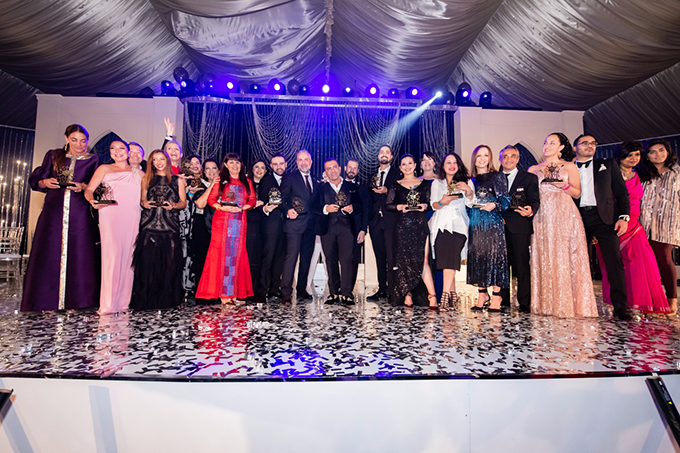 “The Destination Wedding Planning ACE Awards was hosted in conjunction with the Destination Wedding Planners Congress, recognized as the world’s strongest business platform for destination wedding planners that was held in Dubai along with Destination Partner Dubai Tourism and Hotel Partner Atlantis, The Palm, from March 27th-29th 2019. The DWP Congress is a luxury closed-door by-invitation only business platform that brought together more than 500 destination wedding specialists from over 70 countries under one roof”.